I can't get enough of food! I'm also passionate about music, dance, writing and makeup! 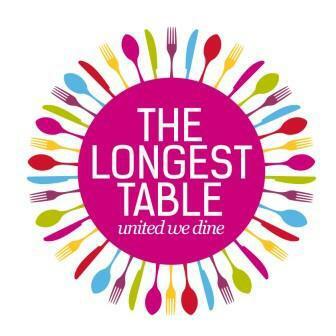 The Longest Table is a new and exciting fundraiser for everyone to participate, created by The Hospital Research Foundation in conjunction with Australian Breast Cancer Research, Australian Prostate Cancer and Australian Prostate Cancer Research. This is Australia's first ever virtually connected dinner in raising money for breast and prostate cancer research. The idea is to invite your family and friends for a delicious dinner and have them donate to your party. You can do it however you want to, as a laid-back BBQ or a fancy high-tea. So why breast and prostate cancers? These are the two most commonly diagnosed cancers in Australia. Currently, 1 in 9 women will have breast cancer before they reach 85, whilst 1 in 4 men will develop prostate cancer. To be involved, you can be a party host. You will have to register and choose a party type from Platinum, Gold, Silver, Bronze or Stainless Steel. As the host, you will automatically go into the draw for a chance to win prizes in the Gateway Draw. The number of chances to win will depend on the party type you choose; the higher the party type, the more chances you win. 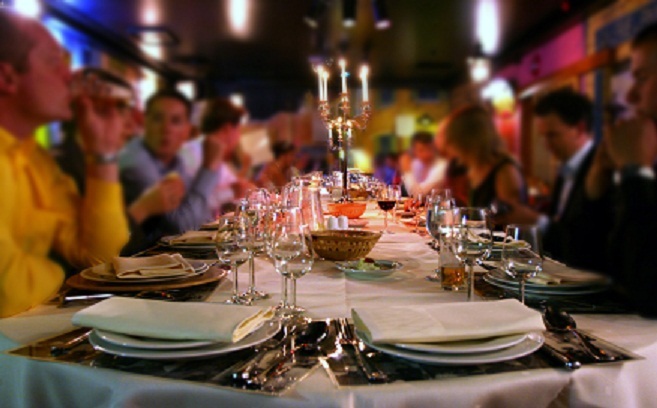 As the host, you can cover the entire cost of the party or have your guests cover some of it. However, the cost of the dinner is separate from the voluntary tax deductible donations that your guests make. As a guest, you can also help by purchasing pre-dinner auction items at 'What Can I Bring?' This is where guests can auction in a silent auction to purchase certain items or services for the night. All of these are available on their website. On the night, there will also be an entertainment package available via their website. You also have the option to connect to other parties via Facebook or Twitter and share the fun! So why not join in for a good cause? Remember, 100% of your contribution goes directly towards research! Dancing – Is It For You?